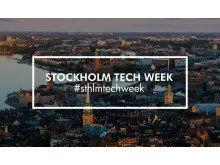 SIME is Northern Europe’s largest event on digital opportunities, technology, communication and entrepreneurship. 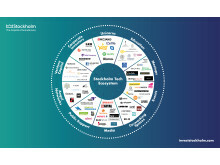 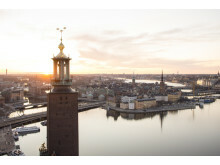 During two days and nights, 60 speakers and 1600 guests meet in Stockholm for Scandinavia’s premier annual Internet event to discuss the converging worlds of media, telecom, communication, technology and finance. 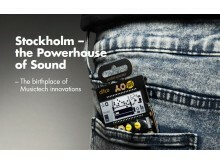 SIME Stockholm 2011 takes place 15-16 November. 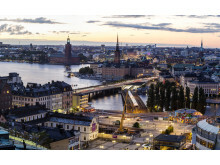 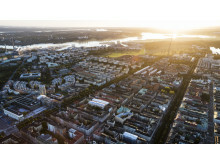 The City of Stockholm is now partnering with Internet and new media conference SIME. 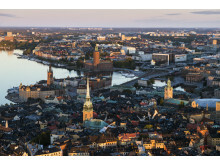 The reason is SIME’s long-term commitment to arranging international ICT events in Stockholm.